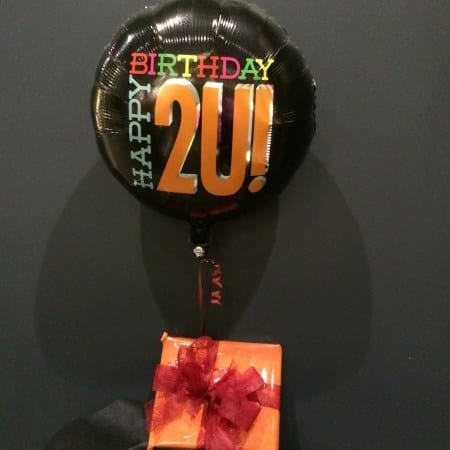 Chocolates & Balloons, Same day delivery. From Amaranthine Flowers By Design, Newcastle. Same day delivery available to all areas of Newcastle, Lake Macquarie and Maitland. Including John Hunter Hospital, Newcastle Private Hospital, Lake Macquarie Private Hospital, Maitland Hospital and Mater Hospital.